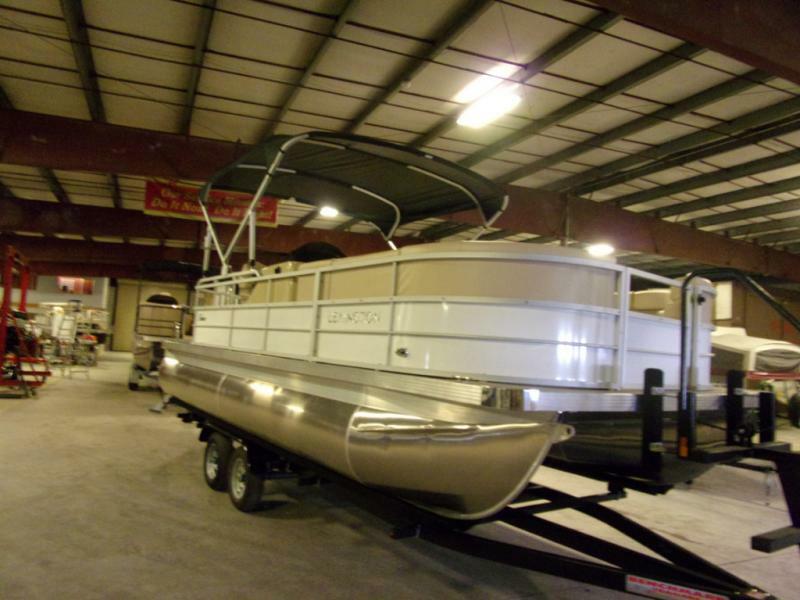 SAVE NOW ON THIS HURRICAN SPECIAL WITH MINOR DINGS AND SMALL SCRATCHES!! 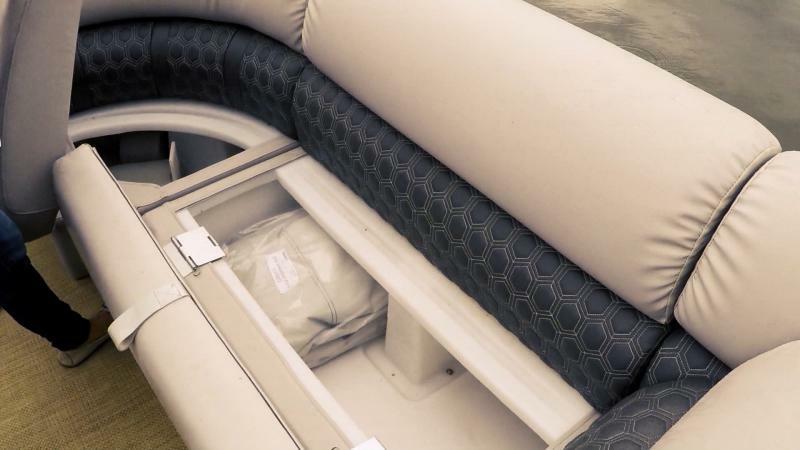 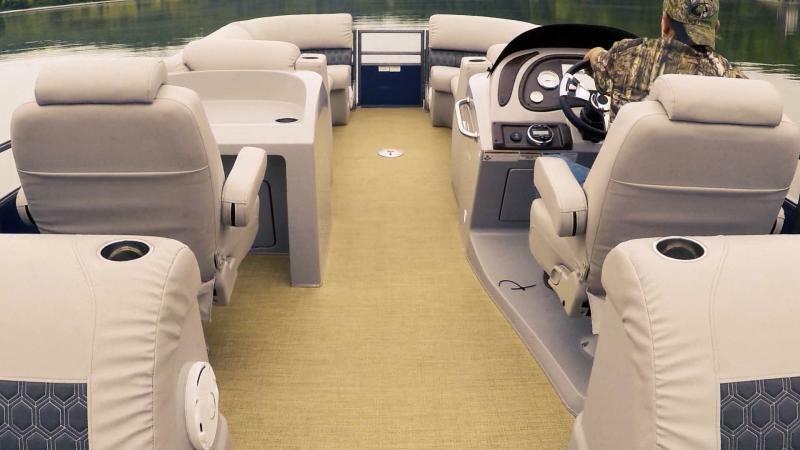 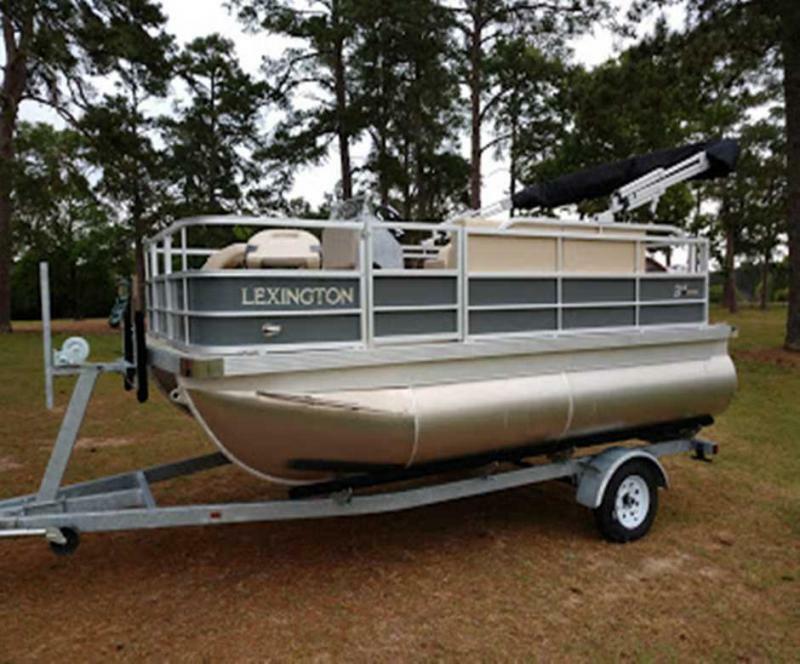 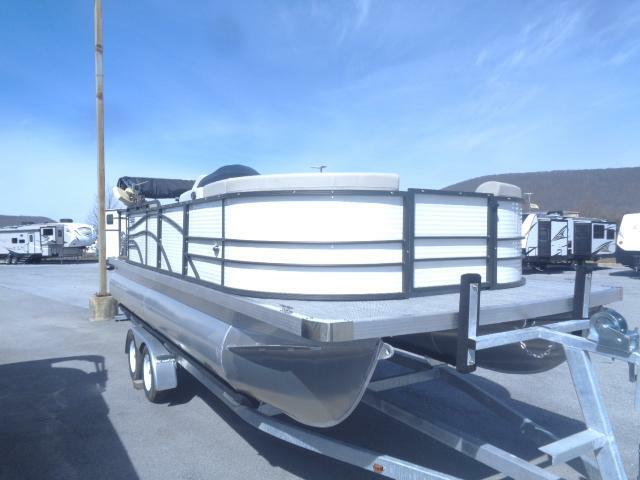 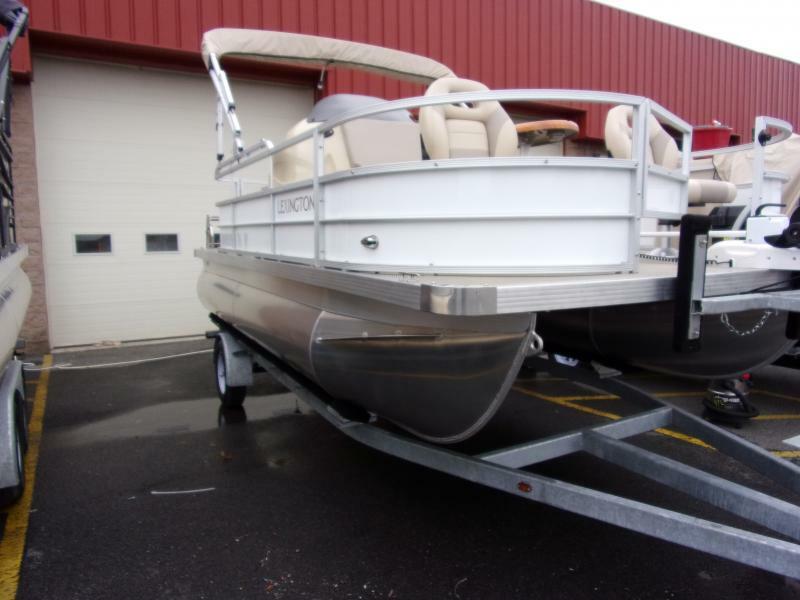 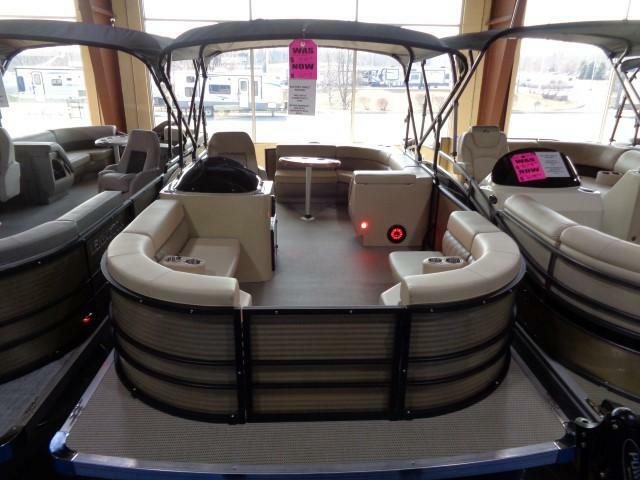 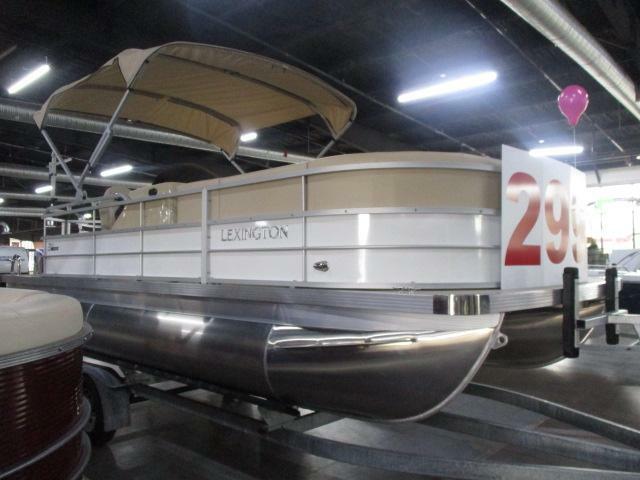 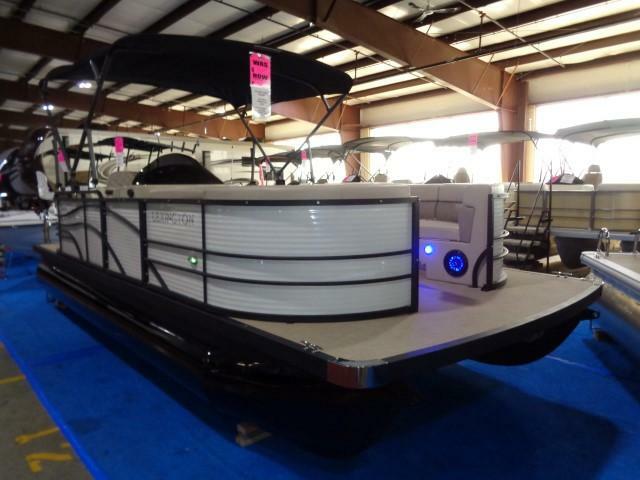 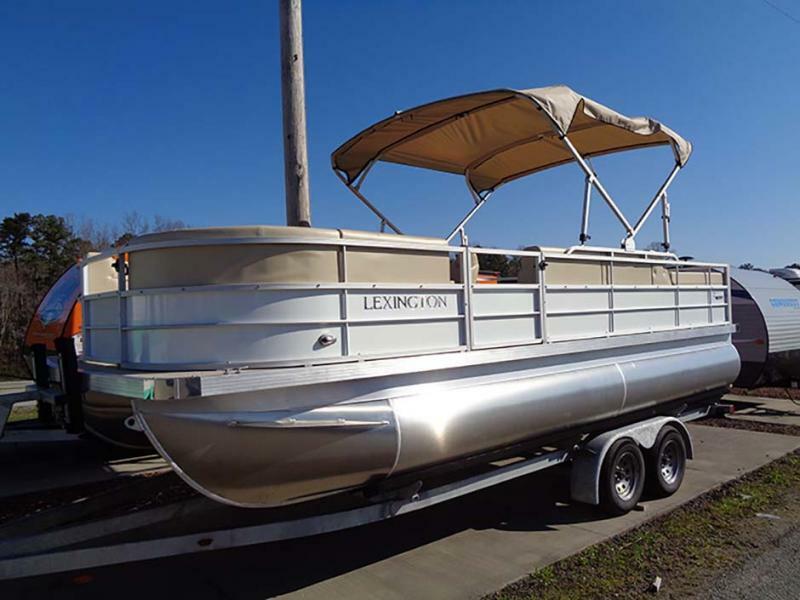 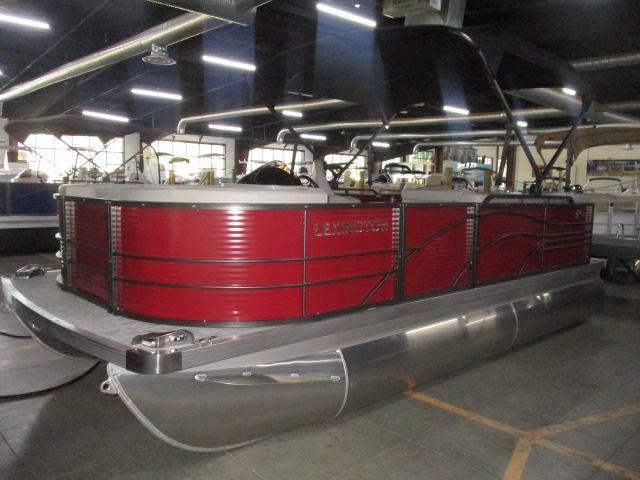 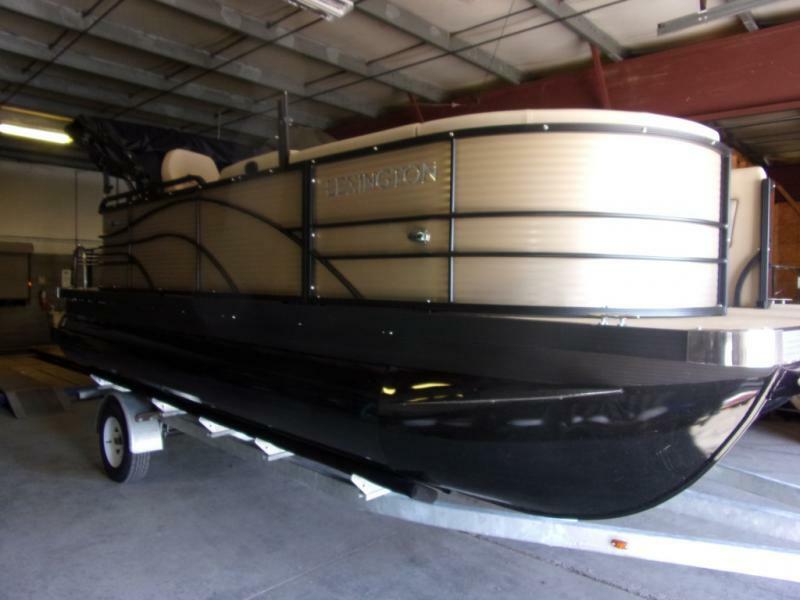 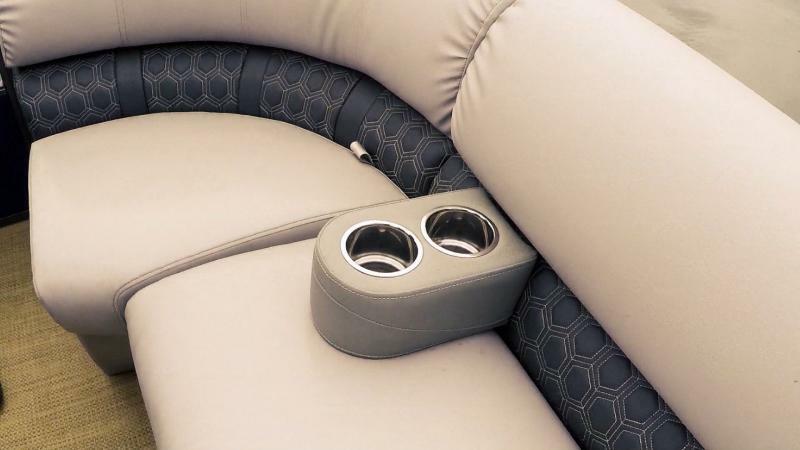 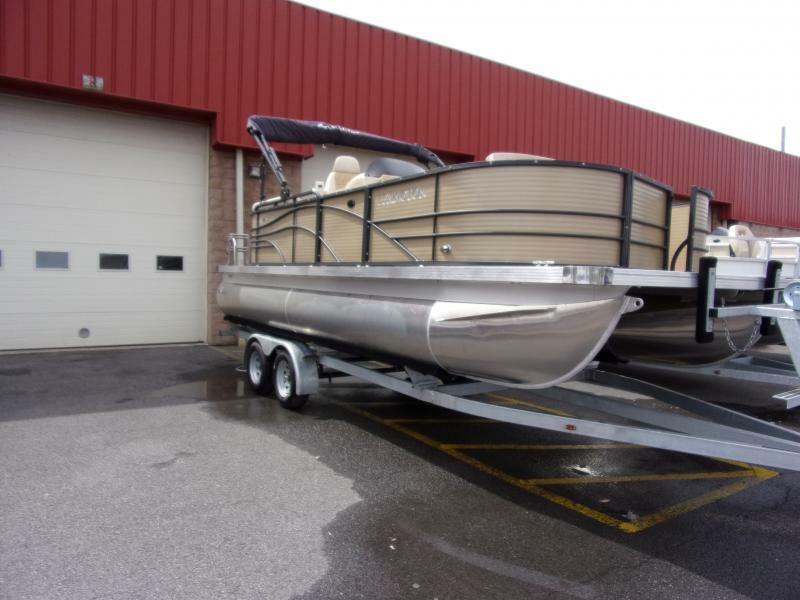 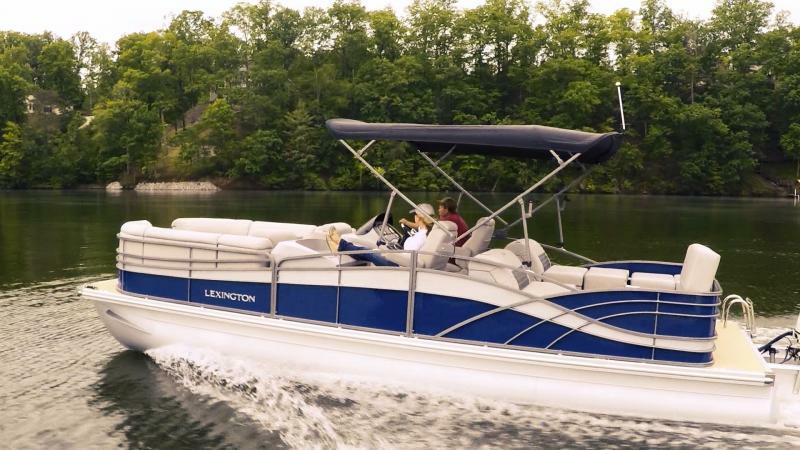 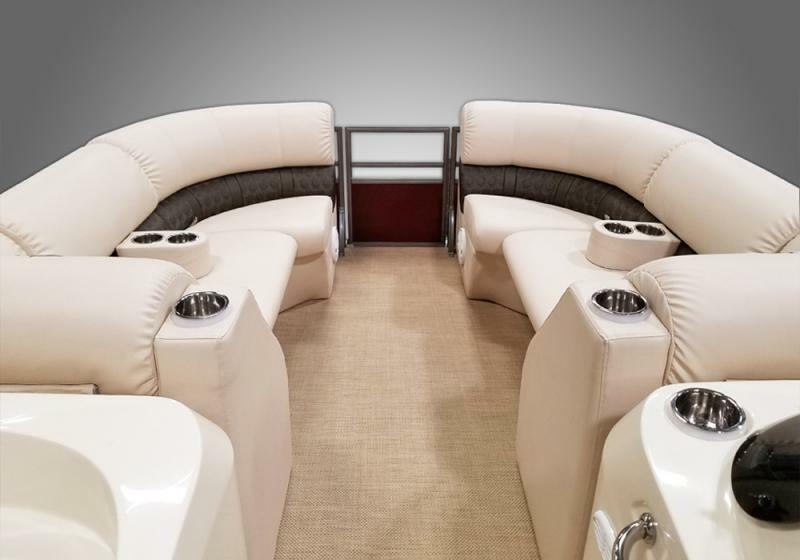 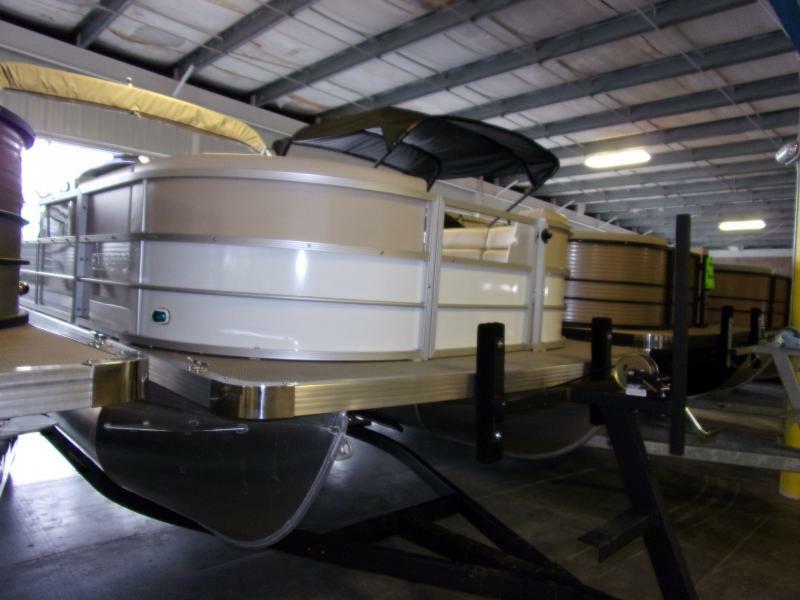 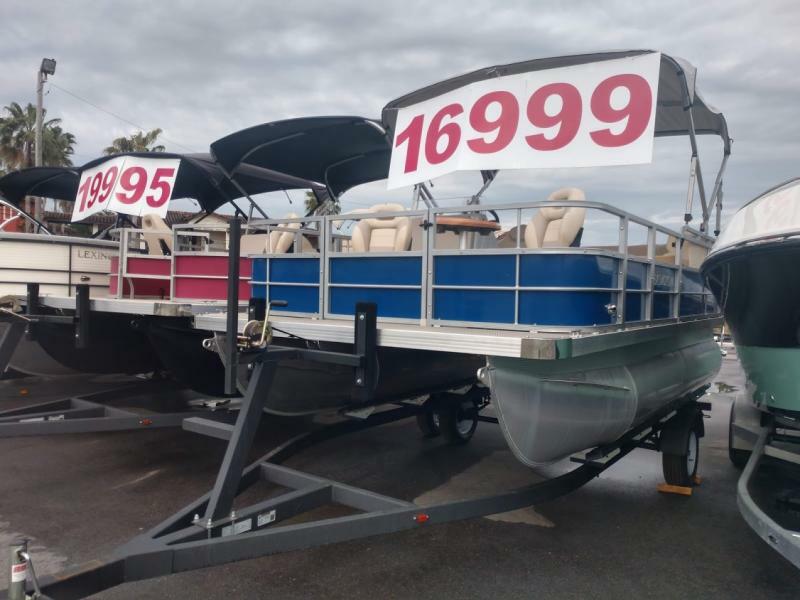 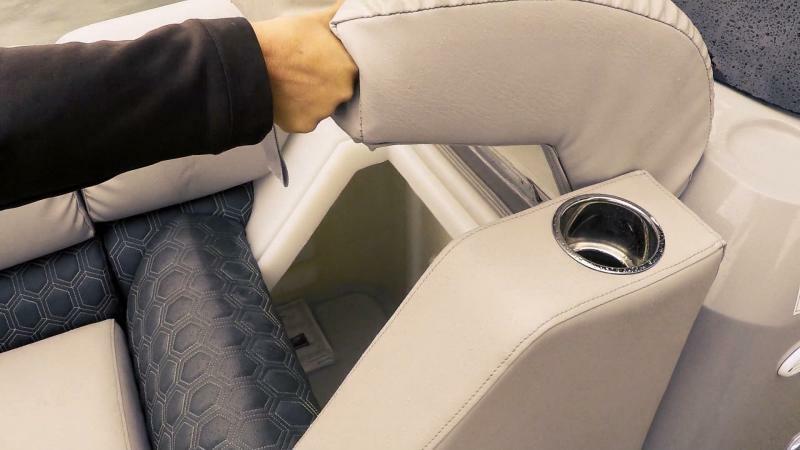 Get out on the water with this Lexington 6 Series 626SD pontoon! 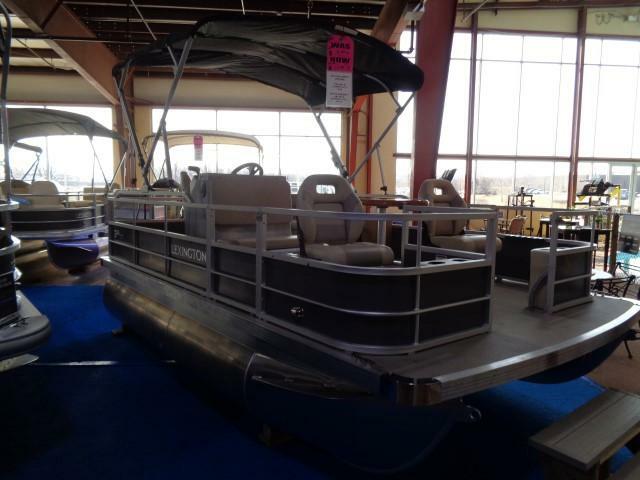 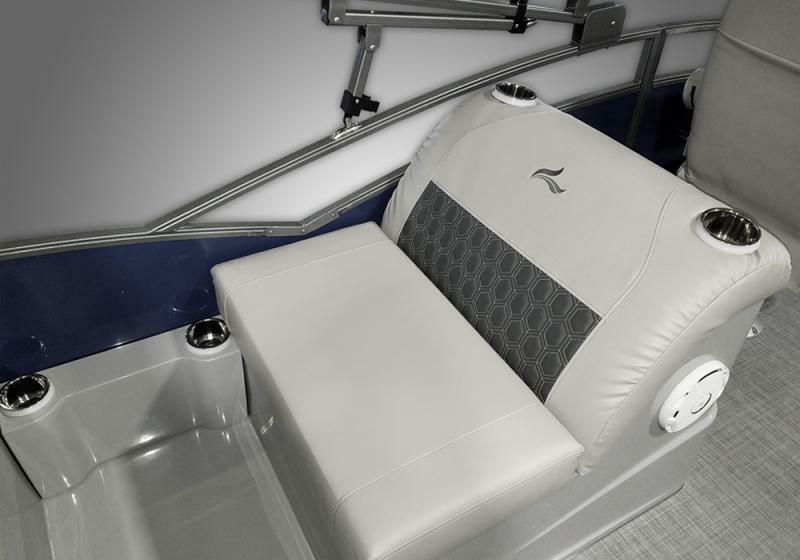 This pontoon includes the tritoon package, with a 3rd tube, underskin, hydraulic steering, and a 41 gallon fuel tank! 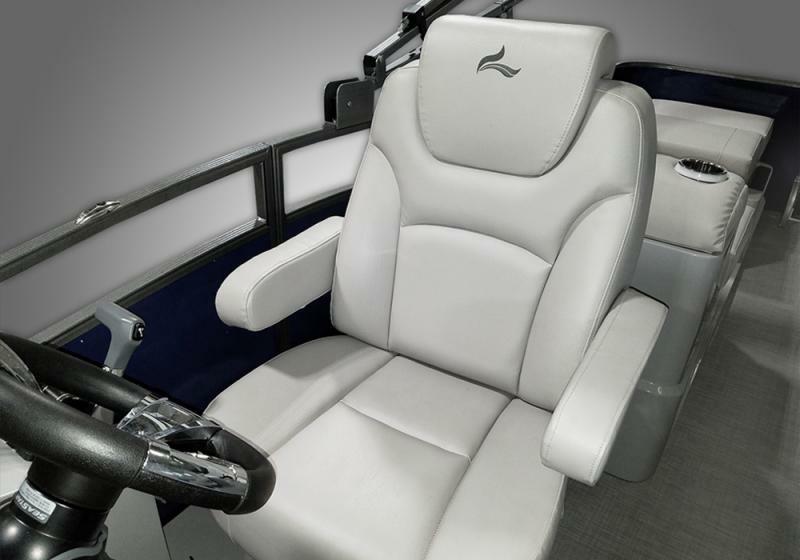 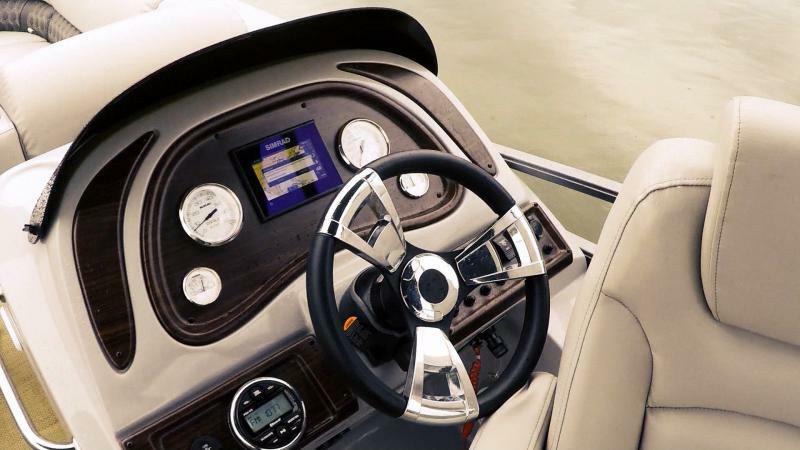 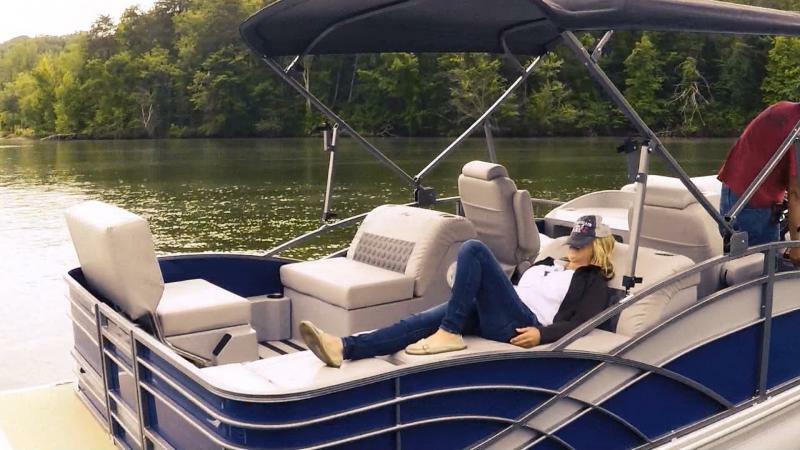 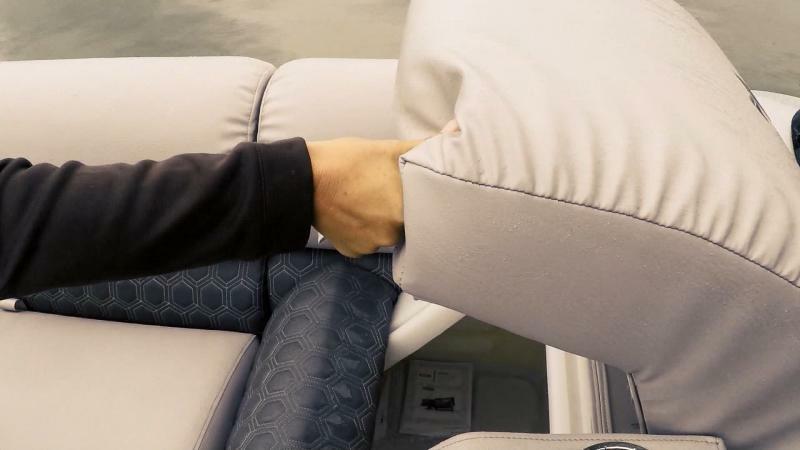 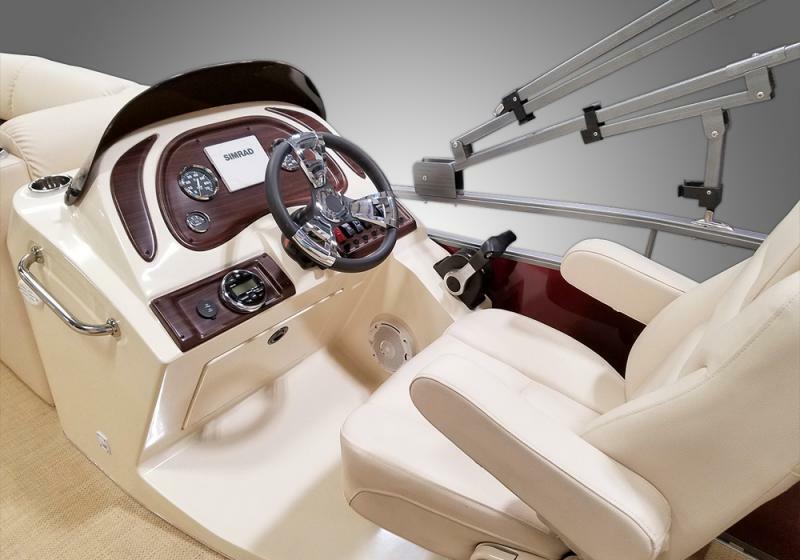 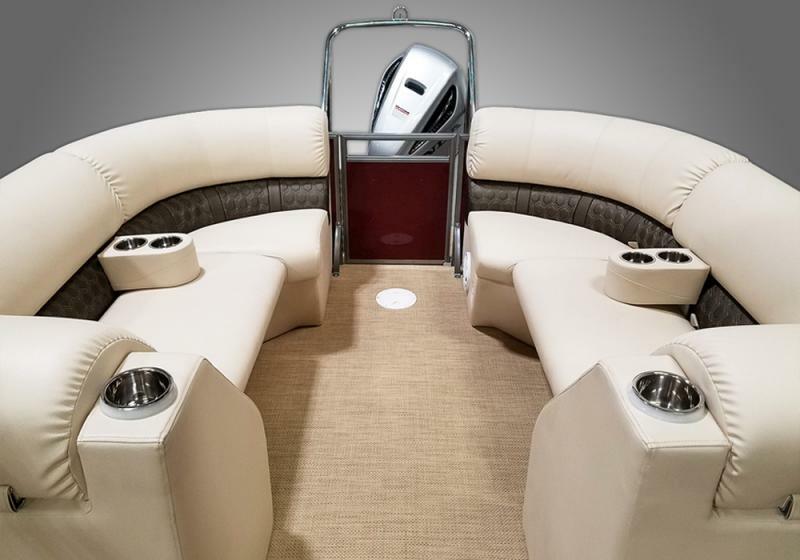 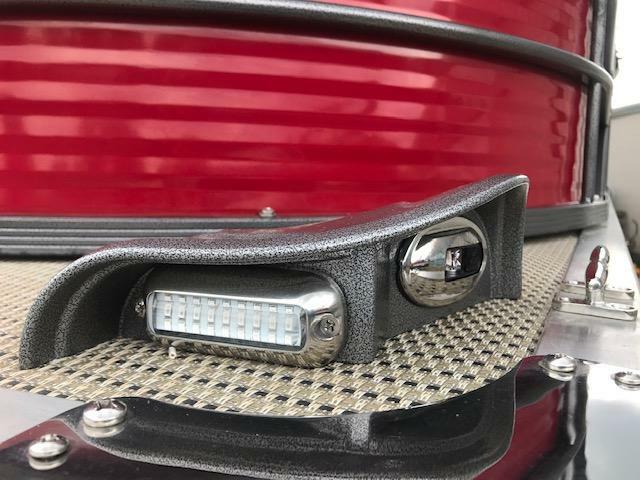 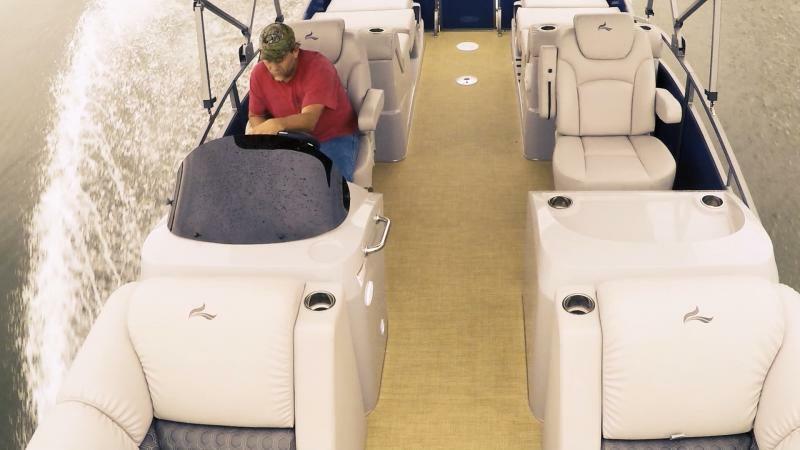 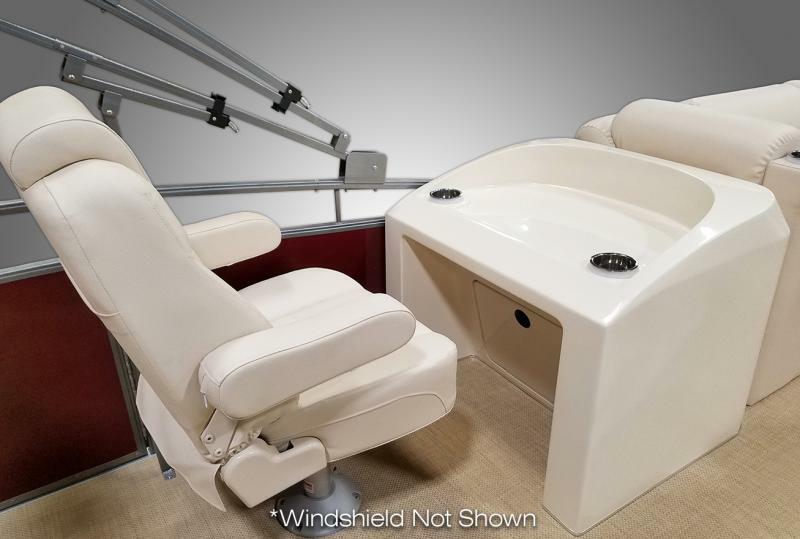 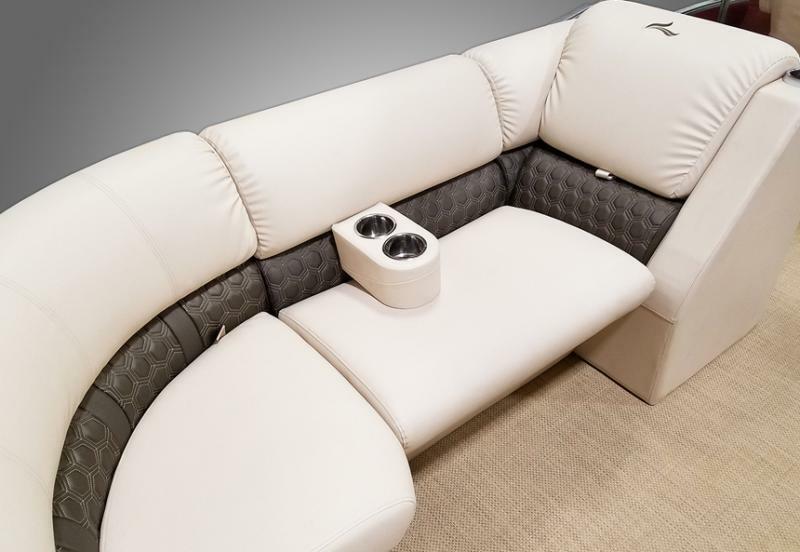 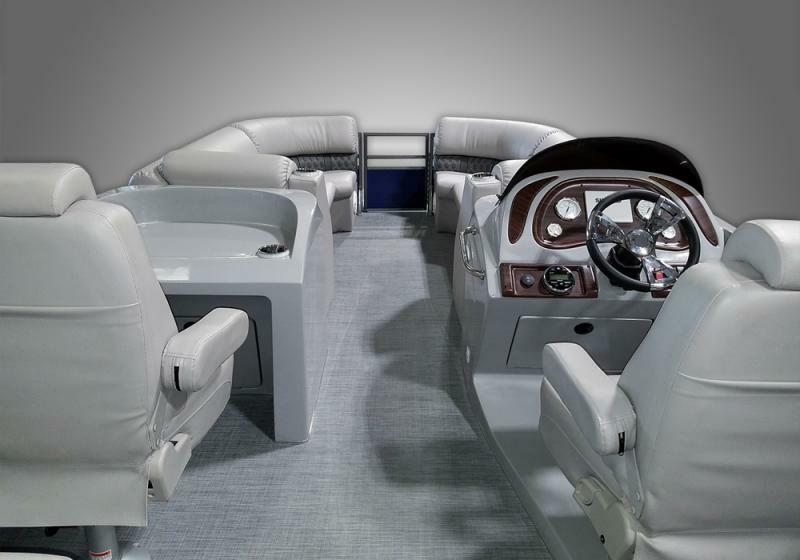 Other features include a Suzuki 200hp motor, 360 degree visibility elevated helm console, dual aft L-lounge with under-seat storage, dual forward L-lounge with under-seat storage, teak (faux) textured vinyl flooring, Simrad GO5 XSE GPS, waterproof JBL elite Bluetooth package with 4 speakers, black bimini top, zinc anode, limited lifetime warranty, and MORE!